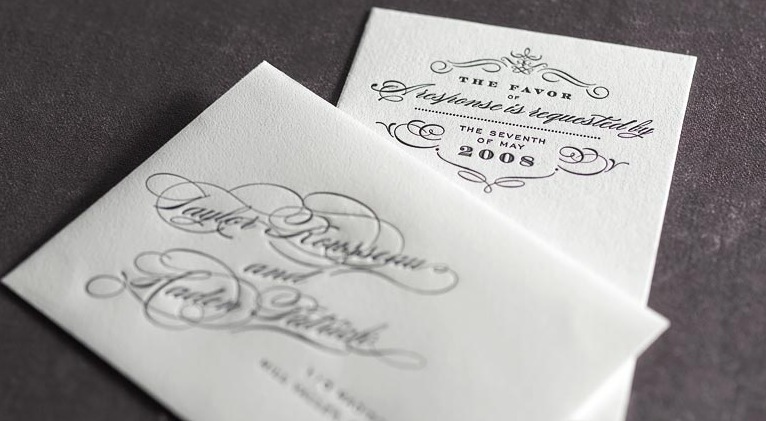 With a swirl and flourish, the written word gets center stage in these gorgeous invitations. 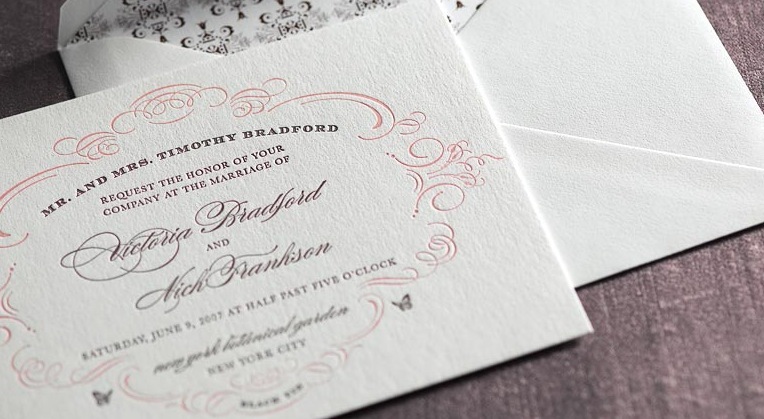 But take note - these stand out invitations aren't your ordinary announcement. More than just a piece of paper, the invitation tells your family and friends that you want them to share in the celebration of one of the most intimate and meaningful moments of your life. These invitations from Mika 78 are impossibly romantic. 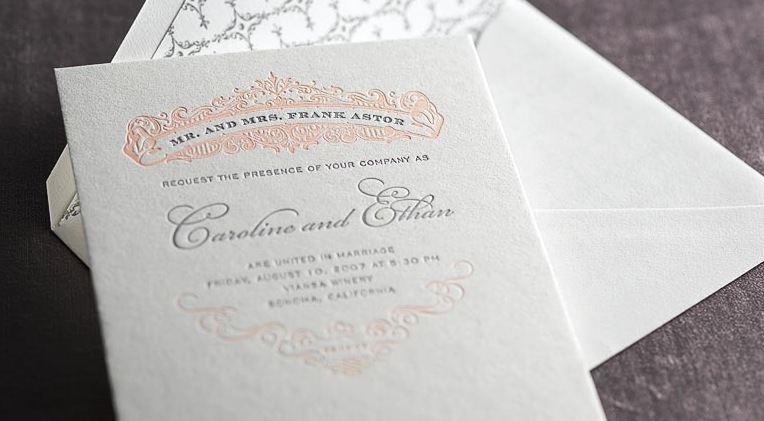 You'll fall in love with the perfect palette of colors, the buttery soft and ultra thick paper, unique combinations of typography, and the elegance of vintage and modern design.